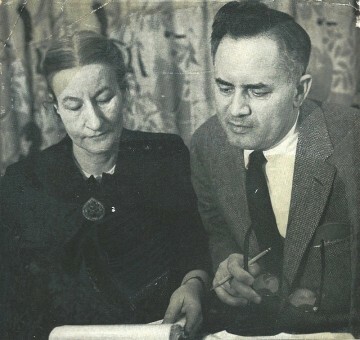 Hardly any news if the information can be readily found on the Internet, but for me it was: Bergen Evans (1904-1978), the author of A Dictionary of Contemporary American Usage (1957) together with his sister Cornelia , hosted a talkshow on language. 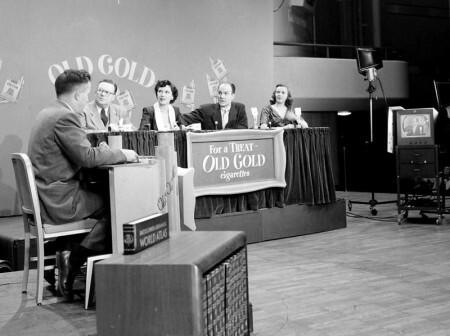 I didn’t know they had language talkshows in those days, but Wikipedia writes that Evans received an award in 1957 “for excellence in broadcasting for his CBS TV series The Last Word“. 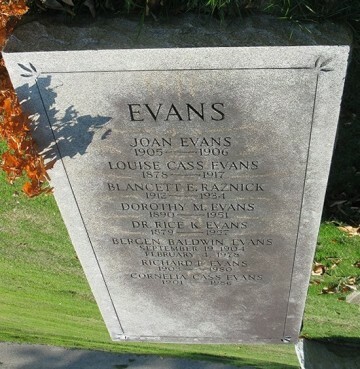 This entry was posted in news, usage guide and tagged Bergen Evans, Cornelia Evans. Bookmark the permalink. If only we had tapes of those discussions. It would be fascinating to see what issues the public raised: how many specifically US, how many the same as are raised now. Absolutely! I tried to find out more about the talkshow, but there doesn’t seem to anything available online. I’m sure that CBS would have more information, but this I leave to other people to go into further.